Lose up to 2″ in 15 Minutes! MedShape’s Laser Lipo Program shrinks your trouble and stubborn body areas. In just 15 minutes, you will SEE the difference! Anti Aging RejuveTrim. Now you can lose weight and start bringing back your youthful look and feeling. 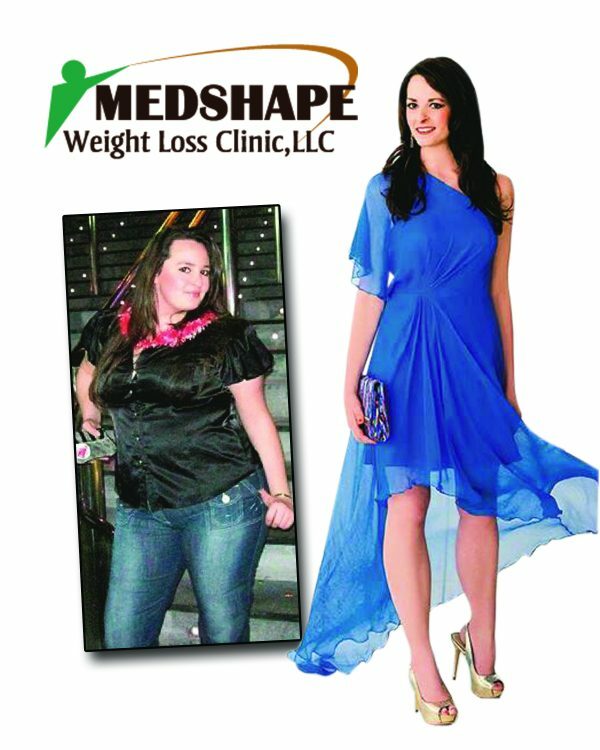 This Anti Aging Weight Loss program is the most popular weight loss program that MedShape Weight Loss Clinic offers. Now is your chance to try it and save. Good through January 15th, 2019. Read more about RejuveTRIM here. 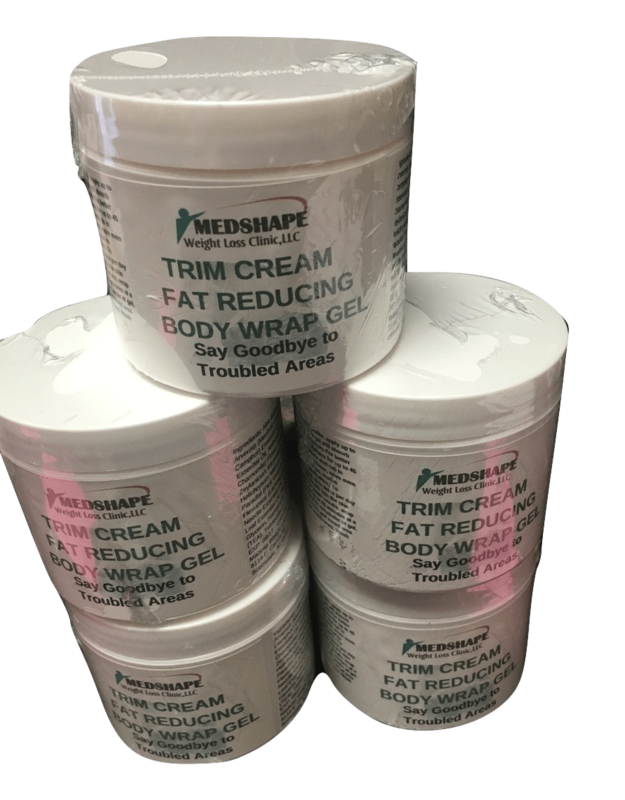 Get the best Body Fat Reduction Body Wrap, Trim Cream, for ONLY $60 through the month of January, 2019. This is a savings of $30. 30 applications in each canister. What a great weight loss special! Do not let this one get away. These items sell out FAST and the results are AMAZING! Wrap yourself where your body needs to trim down the most. Mention this special to receive this deal. Remember, we can ship all orders. You don’t need to live by us to experience the benefits of Medshape. Take advantage of our hCG Weight Loss Program in Phoenix, AZ. Call today and schedule your appointment to get started! Expires January 15th, 2019. Read more about our hCG Diet here. Are you gaining weight due to high stress levels? Overactive stress hormones can cause your body to accumulate body fat. Even worse, no matter how hard you try to lose weight, your high Cortisol levels can completely stop all weight loss efforts. Now you can start to break down high Cortisol levels and start losing the Stress Weight you have gained! This is through MedShape’s MELT Diet. Our MELT Shots will stop and reverse the build up of Cortisol levels. Take the Stress Test and find out if MELT Injections can help you!